Is LeBron James Buying A House In Dallas? 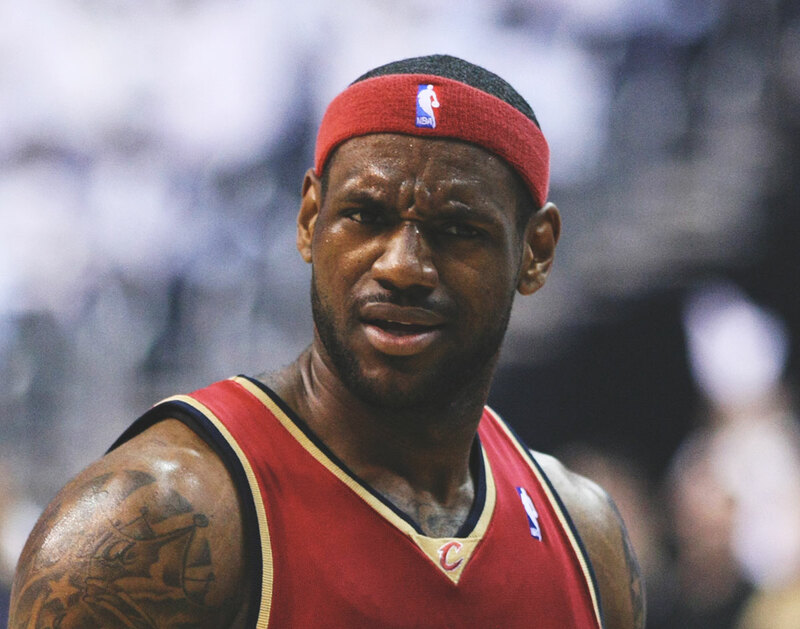 Reports Say LeBron James Is Looking At A Buying A Massive Preston Hollow Mansion. But What Does This Mean For The Dallas Mavericks? Is the best basketball player in the world about to move to Dallas? And, if so, could that perhaps be a hint as to where he might end up as a free agent this NBA off-season? Earlier today, before the flurry of bizarre trades made by the Cleveland Cavaliers front office before today’s NBA trade deadline, Dallas sports radio personality Brian Dameris, citing real estate sources, revealed during an interview on KTCK 1310-AM/96.7 FM The Ticket’s Norm & D Invasion program that LeBron James is considering buying a house in Dallas. Dameris, a co-host on The Ticket’s Dallas Mavericks post-game show, said that sources have informed him that James is looking at purchasing a massive mansion located on Strait Lane in Dallas’ prestigious Preston Hollow neighborhood. Built by Dallas dentist Richard Malouf and located a stone’s throw from Dallas Mavericks legend Dirk Nowitzki’s humble-by-comparison abode, the home reportedly boasts eight bedrooms, 17.5 bathrooms, a full-size indoor basketball court, an indoor bowling alley, a 10-car garage and a legitimately full-scale waterpark in the backyard, right alongside a tennis court and an in-ground trampoline. Per Dameris, the house is on the market for $50 million, although it was going for the low, low price of $32 million as recently as 2016. Even in the wake of this afternoon’s trades, even the most casual of NBA followers knows that James is expected to turn down the player option on his contract with the Cavs for next year, making him a free agent once again this summer. Only a handful of NBA teams are believed to be able to even afford James next year, and the Mavericks, who would no doubt love to retain King James’ services, are believed to be among the few able to count themselves in that bunch. Is James’ interest in this property a sign that the Mavericks are suddenly the clubhouse leaders for signing him? It’s worth noting that today’s moves have also cleared open some salary cap space for the Los Angeles Lakers, long rumored to be a future destination for the King, to make an even more serious play for James during the offseason. Oh, and one more thing: Whereas James is said to be looking at property here in Dallas, he’s already recently bought some sick digs in L.A. Still, dreaming is fun, right? Cover photo of LeBron James by Keith Allison. Previous ArticleOn Tap: Noble Rey Brewing Company’s Mother Night. Next ArticleWanna Get A Dallas-Themed Tat On The Cheap?